With a rising demand for a broadhead designed especially for women, Wasp has delivered the Queen. 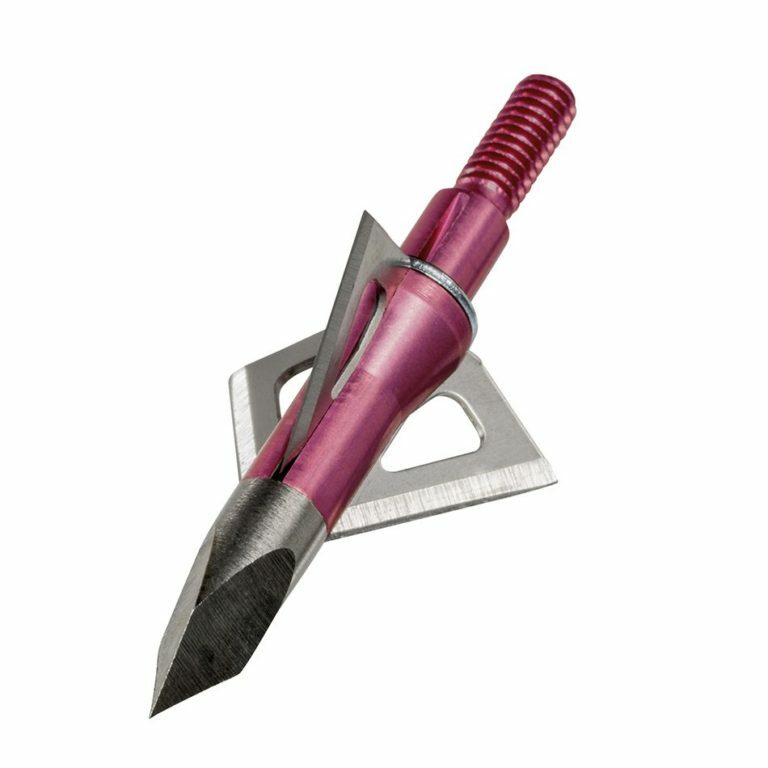 The Queen is the perfect broadhead for women who shoot bows below 55 pounds. Available in 100 and 75 grains. 3 Per Pack. With a rising demand for a broadhead designed especially for women, Wasp has delivered the Queen. 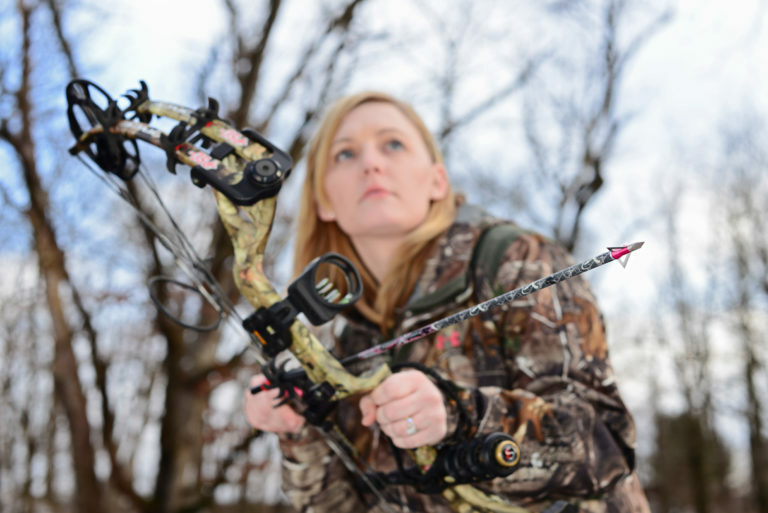 The Queen is the perfect broadhead for women who shoot bows below 55 pounds. 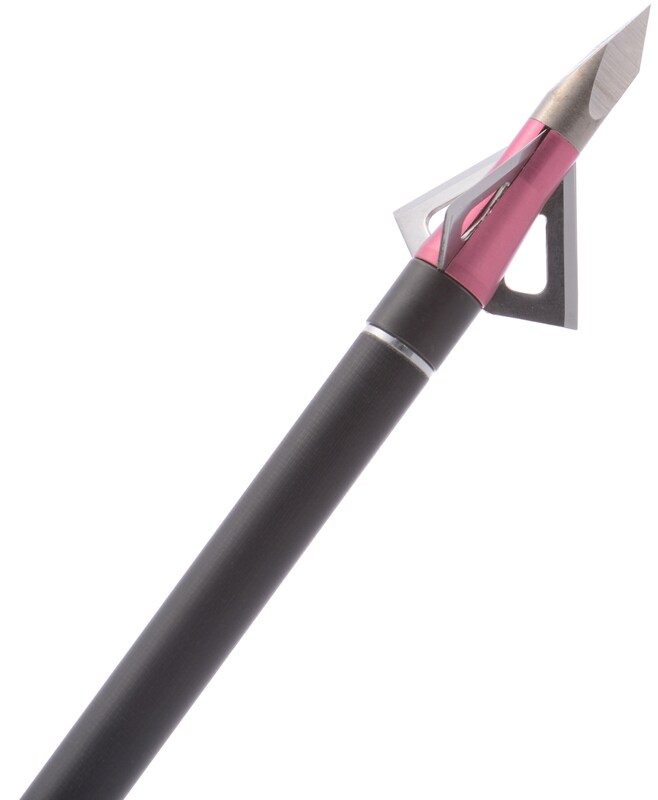 Equipped with Wasp’s Stainless Smart Tip and three razor-sharp blades that are .027 inches thick, women can now have faith in a broadhead developed for them. 1″ Cutting Diameter, 100 Grain.